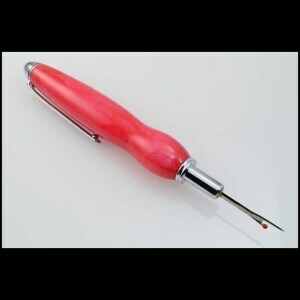 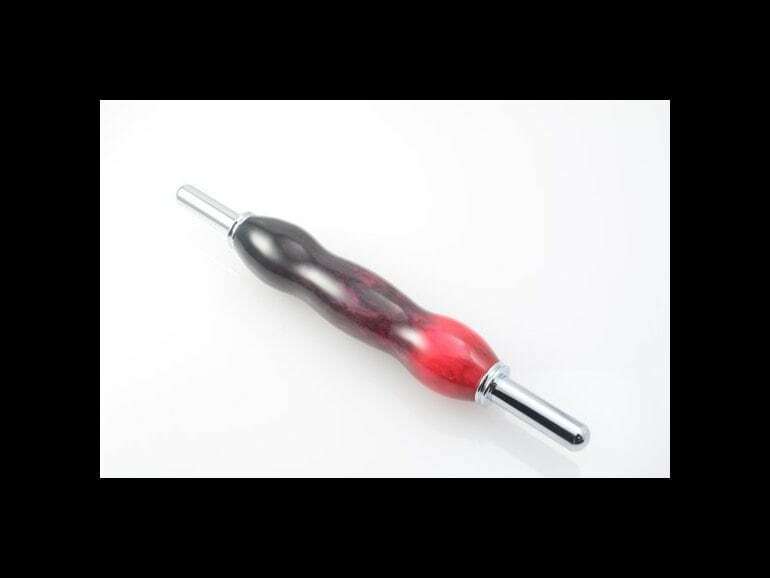 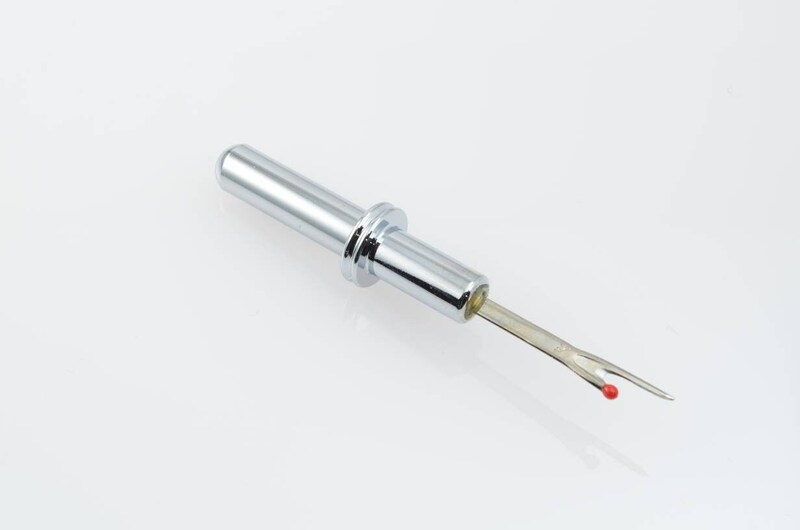 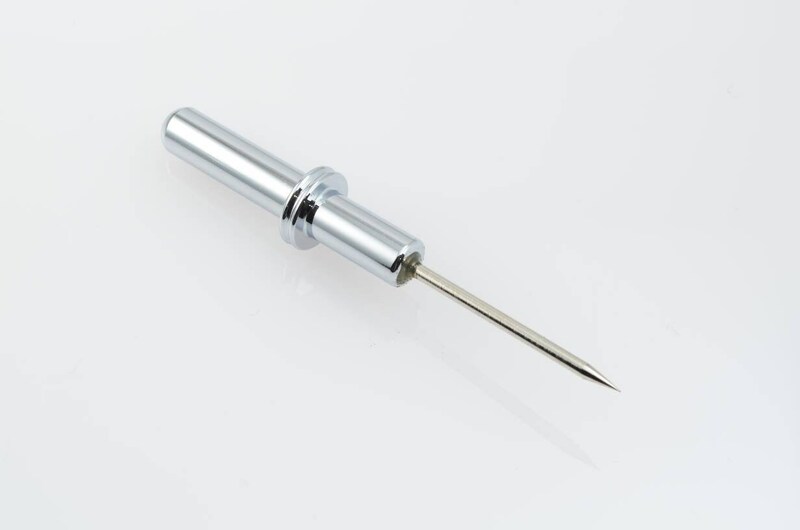 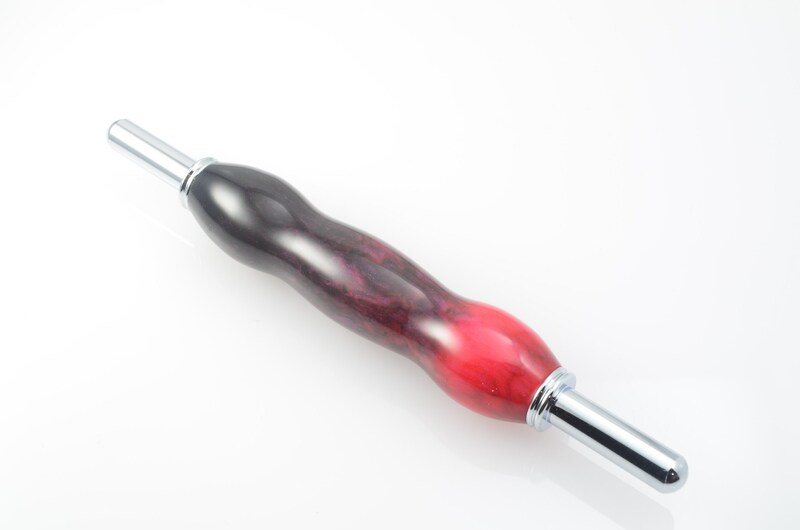 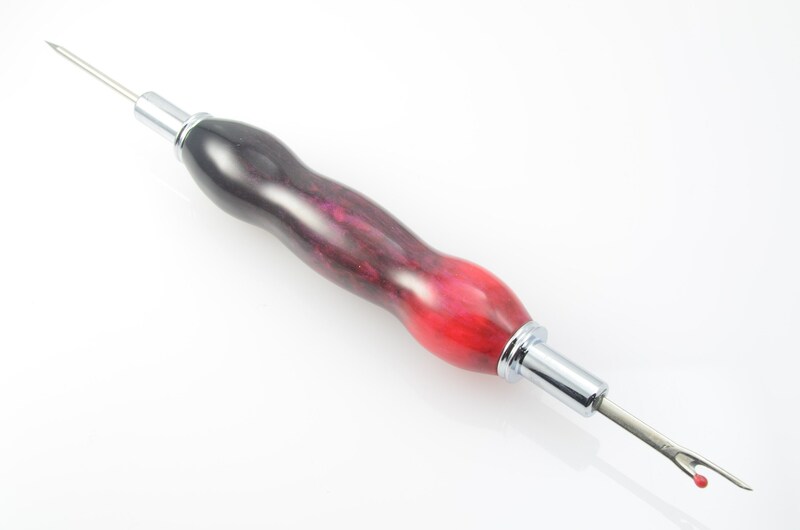 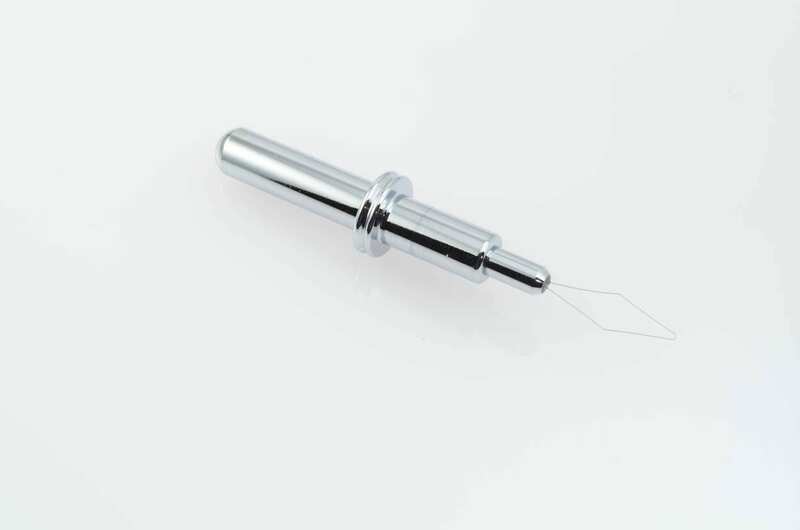 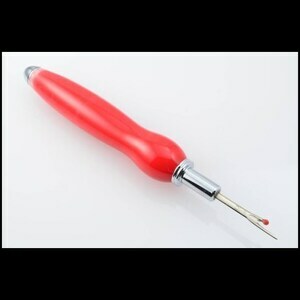 Bright, vibrant, and beautiful seam ripper, needle threader, or stiletto with chrome components. 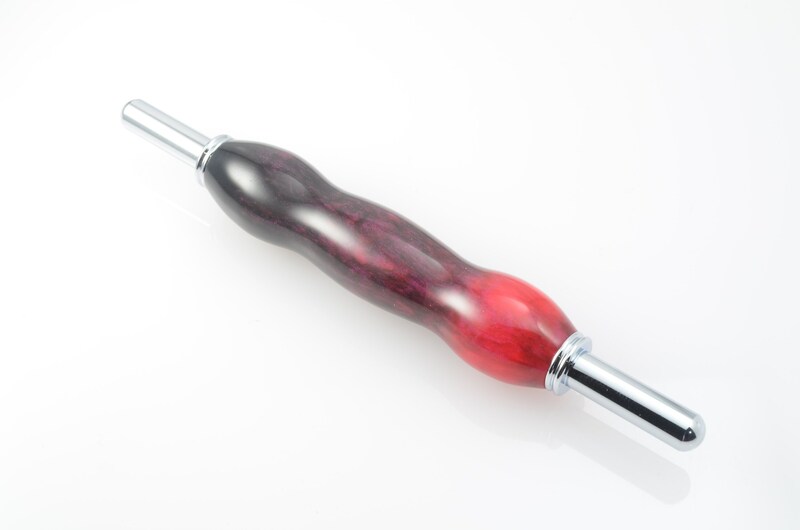 The custom black and pink acrylic really pops, don't worry about losing this one. 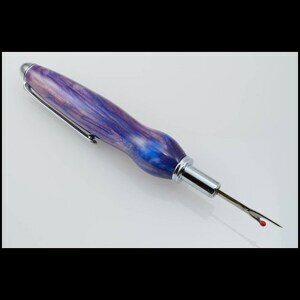 Be the talk of the sewing circle when you show up with this beauty.